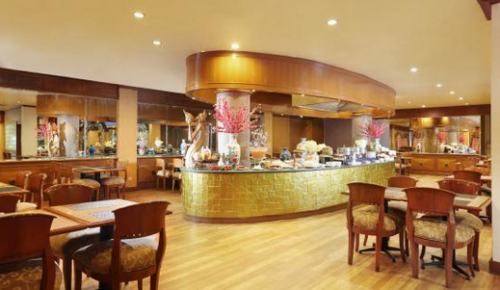 Goodway Hotel is a 3-star Batam hotel that caters to both leisure and business travellers. 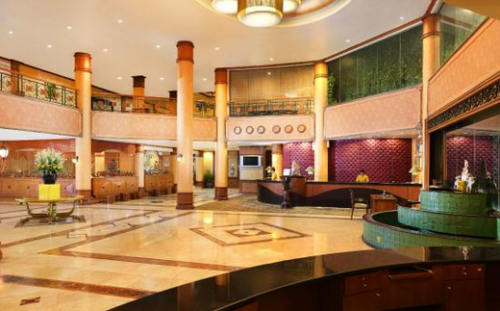 Our promotional Goodway Hotel Batam Package includes 1-night stay with breakfast, 2-way ferry tickets from Singapore, 2-way Batam land transfers, and option of Batam tour with seafood lunch and body massage. 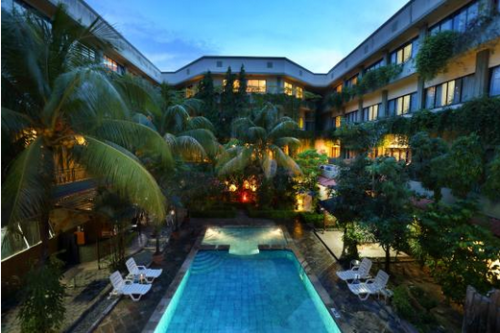 Located 5-minute walk away from the main Nagoya Hill shopping mall, Goodway hotel has one of the best city locations in Batam. 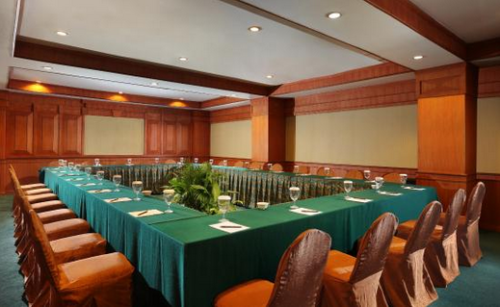 Whether you are on this Batam trip by yourself, with your friends, family, or even company, do consider this hotel. 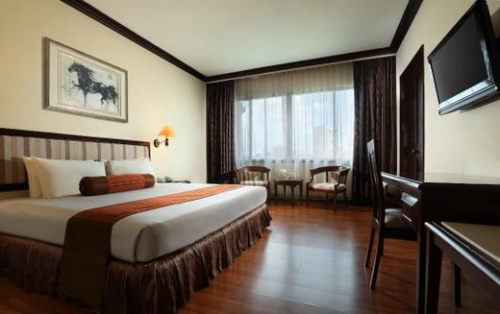 Besides its appealing location and price, Goodway Hotel also has all the basic facilities a 3-star hotel needs to have. 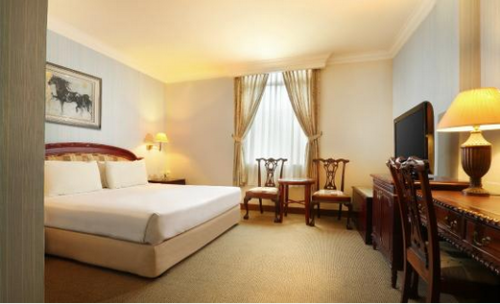 Our Goodway Hotel package comes with the same weekday and weekend rate. The hotel does levy additional surcharges for a stay on some public holidays. 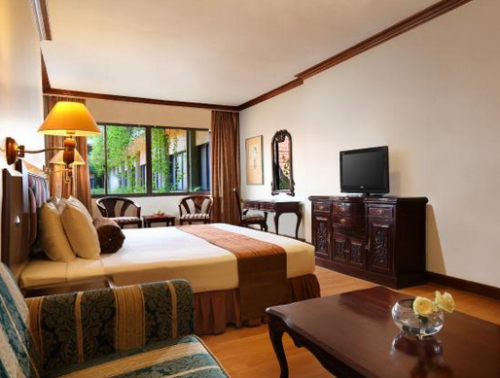 You can book with us either a Batam hotel package with ferry and tour, or just a Batam hotel with ferry package. Goodway is a good hotel. thats it. We stayed here a few months back and didn’t have the time to write in. If you are staying here do request for new rooms as we were given the old ones. We chose this hotel was because it was the cheapest 4 stars hotel in nagoya and had a swimming pool for me to do my laps.